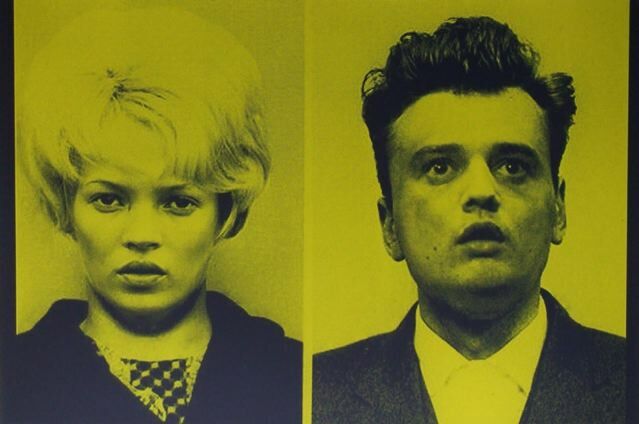 Kate Moss and Pete Doherty depicted as Myra Hindley and Ian Brady. From the small edition of 20 only - signed, numbered and dated by Russell Young. Printed on 350gsm Somerset paper.